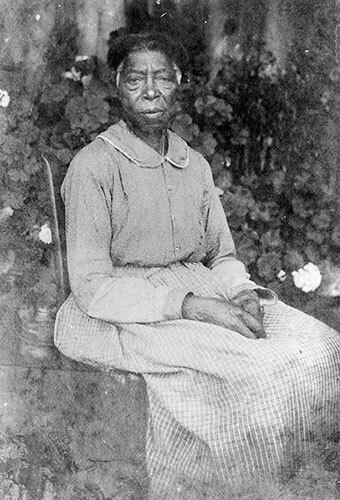 Amanda Thomas Casey was born into slavery to a woman named Martha, who is thought to have been one of the first slaves of Cherokee Chief William Holland Thomas. Photo is courtesy Victoria Casey McDonald from her book, “A Pictorial History: The African-Americans of Jackson County." In addition, you may try searching for Victoria Casey McDonald's publications in the Amazon search box located at the bottom of this page. She also makes little mention of her personal life, including her two marriages and the death of a son. In her reflections on the condition of blacks in 1902, the year the memoirs were originally privately published, Taylor's writing is at its strongest and most vivid as she decries the betrayal of the freedom and equality blacks and whites had fought for in the Civil War. Included here are excellent, illuminating footnotes by Romero, a research fellow at Johns Hopkins University. Containing historical facts and analysis and quotes from other Civil War memoirs, they supply not only the historical context, but also some of the human drama that Taylor's offering lacks. Publishers Weekly, Copyright 1988 Reed Business Information, Inc. Ten million Africans died on the journey to America alone; they and the countless numbers whose lives were wasted in servitude find a voice in Angela Bassett's outstanding narration. At once scholarly and moving, Africans in America should be required viewing for anyone interested in the American condition.